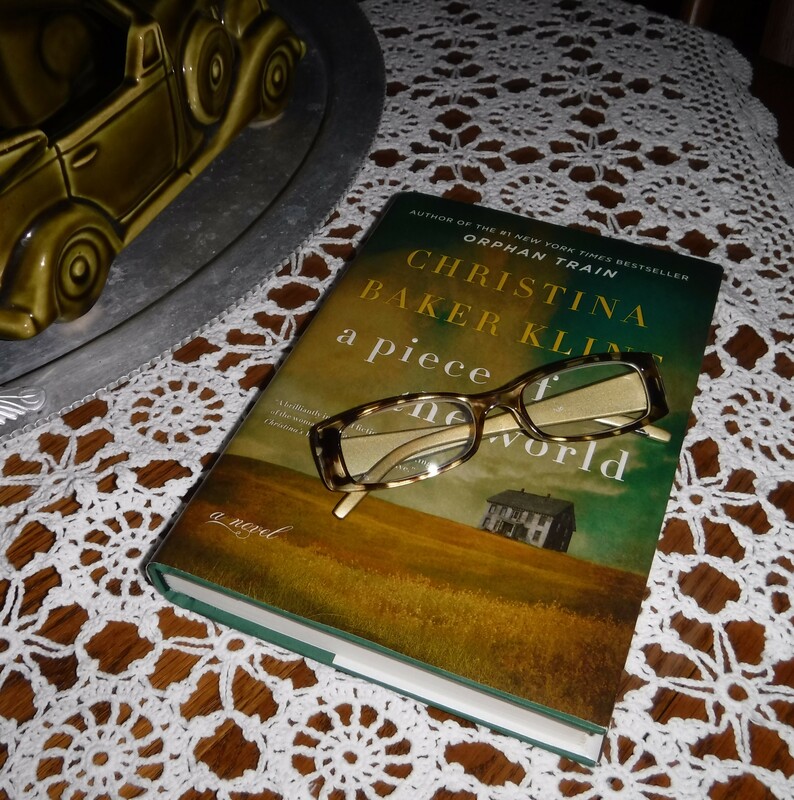 I recently finished reading Christina Baker Kline’s fictionalized account of Christina Olson in the book ‘A Piece of the World.’ If you love a good story that has many actual events woven throughout, this book is a perfect choice. Most of us have seen the famous painting of a girl in a pink dress looking towards the house depicted on the novel’s book jacket. Christina Olson is that girl/woman. 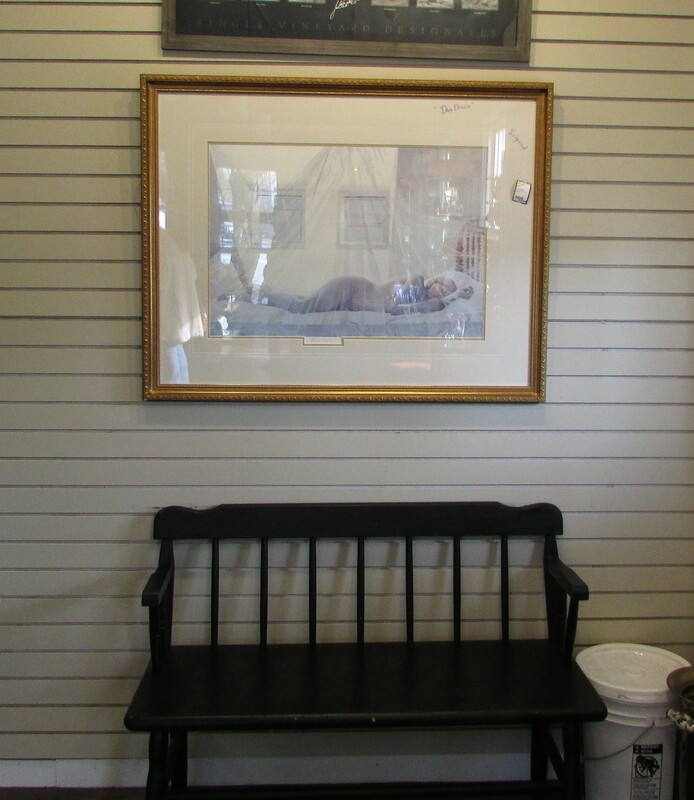 Christina’s World, a painting done in egg tempera, is one of Andrew Wyeth’s most well-known works of art. I enjoyed every page of this book. I felt like I was living alongside Christina Olson throughout the story, and very much enjoyed the insights into the painting style and life of Andrew Wyeth. Terrific read!